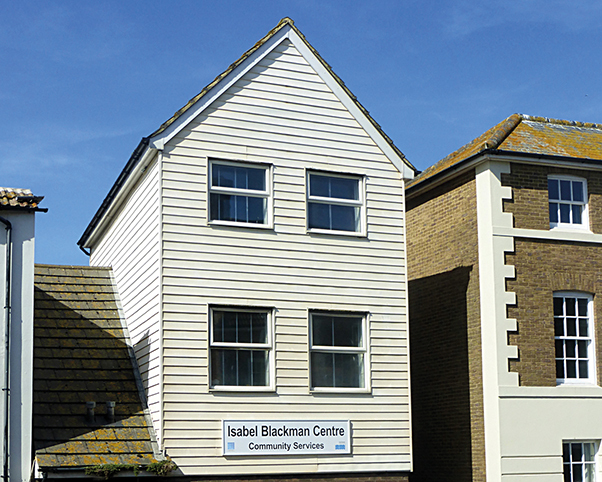 The Isabel Blackman Centre (IBC) in Hastings Old Town is currently open seven days a week, offering up to 21 places per day for much needed day care services; the Charter Centre in Bexhill opens for three days per week, with 17 places each day. Two months after East Sussex County Council (ESCC) decided to close both centres on the premise that the services they deliver could be re-commissioned to cheaper alternative providers, the Council has only just begun to search to see if any such providers exist. 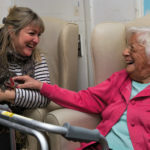 On 26th June its Conservative-controlled cabinet voted to close both centres which provide support for elderly people with varying needs including physical disabilities and dementia. At the meeting the Director of Adult Social Care, Keith Hinkley, answered criticisms of the cuts by claiming they were not closures but simply the re-commissioning of services. This message was echoed by the Conservative members of Hastings Borough Council when they voted against Hastings Council’s resolution to oppose the closure at the full council meeting on 23rd July. Later Cllr Paul Foster argued that the IBC services are merely being moved to more affordable premises. However, nearly three months on, the closure decisions are being revealed as part of a package of cuts, hurriedly put together, to avoid Northamptonshire-style bankruptcy arising from the Conservative government’s austerity measures. Even before this consultation email was belatedly sent, Pam Brown, former Chairperson of East Sussex Social Services, says she was never convinced by ESCC’s assurances that the facilities being provided by the centres “can be located elsewhere at less cost”. 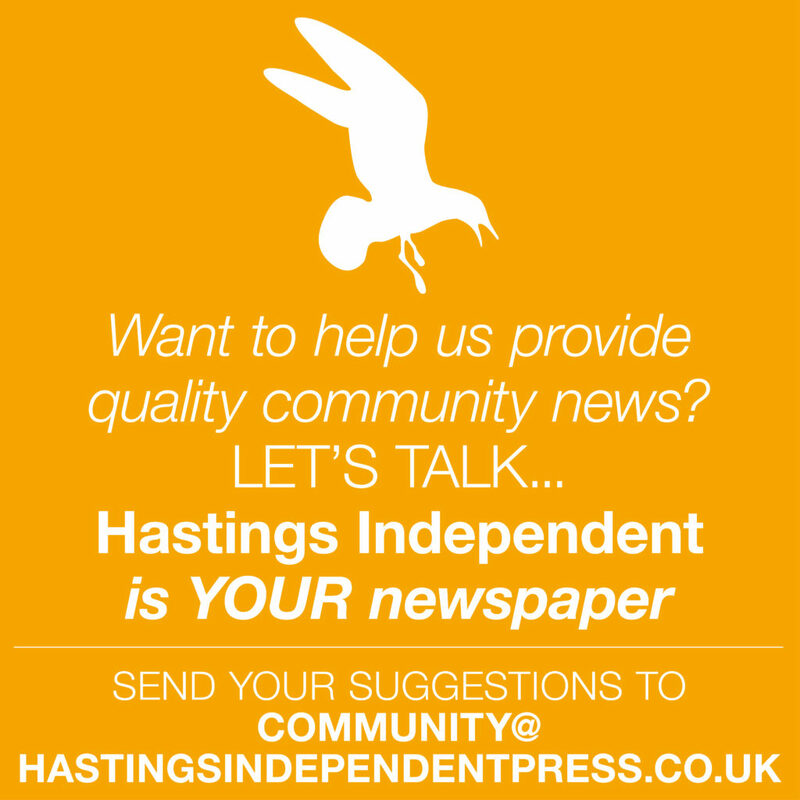 Similarly, Peter Chowney, Labour leader of Hastings Borough Council stated: “ESCC have promised to replace this service with ‘like-for-like’ alternative provision, but they’ve issued no details of what this means, and I’m not confident this will be guaranteed on current evidence. It wasn’t long ago that ESCC closed the Moreton Centre in Maze Hill, on the grounds that elderly people could travel across the borough to the IBC, which many of them did. Now the IBC is to close too.” Labour Cllr Tania Charman pointed out that, when the Pine Hill centre (on The Ridge) that provided specialist dementia care was closed in 2015, the like-for-like alternative provision that was promised was never delivered. Trevor Webb, Labour Councillor at ESCC and spokesperson for Resources and Adult Social Care, said he did not know of any other providers that would be willing or able to take over the services that IBC provides. He added that, although Marlborough House (in Warrior Square, St Leonards) has been suggested as a possible alternative to IBC he doubts they have the capacity or willingness to do this. When Keith Hinkley was asked what progress has been made on finding alternative providers that were promised he issued the following statement. “We are currently pulling together information on all the existing providers of services. This will shortly be collated into a brochure for clients and their families. We are also working with potential new providers so that these can also be included in the brochure. This suggests that it is still unknown whether there are cheaper alternative providers, and that individual clients will be allocated to separate providers rather than the like-for-like facility that was promised in order to justify the decision to close the IBC. return thanking him for his correspondence, but no further response.